PC Surveillance offers the latest License Plate Camera Recognition camera technology. 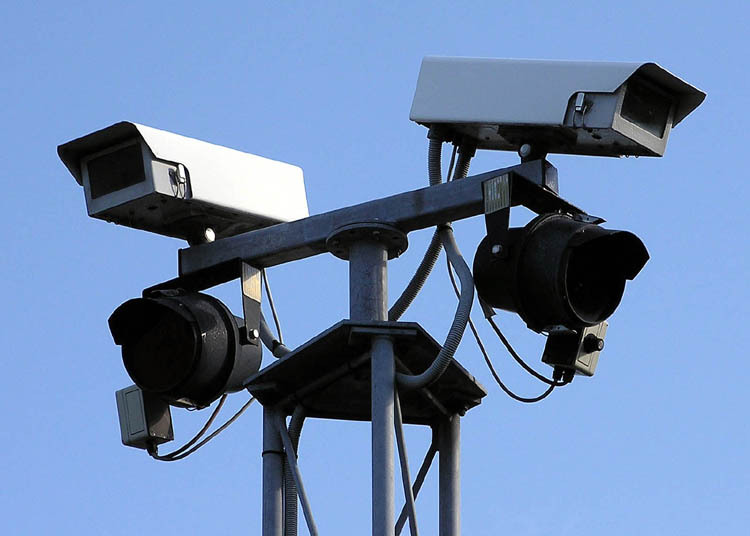 We have over a decade’s worth of experience designing and installing LPR camera systems. PC Surveillance can provide you with an all inclusive package from design to installation and leave you with an easy to manage and cost effective license plate recognition system. We are a GSA contractor and have a long history working with various government, state, and local municipalities. Check out some of our past clients here! PC Surveillance offers lifetime technical support on all its systems. All our technicians and support personnel are based in the USA and work in our main corporate office, we do not believe in “call centers”! PC Surveillance LPR systems are great for law enforcement, but they also have many other applications! LPR Camera systems are excellent tool for parking lots and garages. Not only do LPR cameras help prevent car theft and vandalism but they can also guide in locating vehicles. LPRs excel at managing traffic flow, and can also be designed to work with your lots ticketing; “lost ticket” fraud prevention, and automated payment processing. Much like the fee application in parking lots and garages, LPR systems can be used to manage fees on roads and highways. Every border crossing is logged into your LPR’s database providing information for investigations and data analysis. LPRs will also provide general surveillance for areas where borders have controlled access. LPR’s need not only be for government facilities, install one at your business park and gain access to who is entering/leaving. LPR systems can even be designed as access control systems to control who enters the premises. © 2013 | LPR Camera Technolog from PC Surveillance | Cleveland, OH (216) 325-1006.